You’ve no doubt heard the joke. 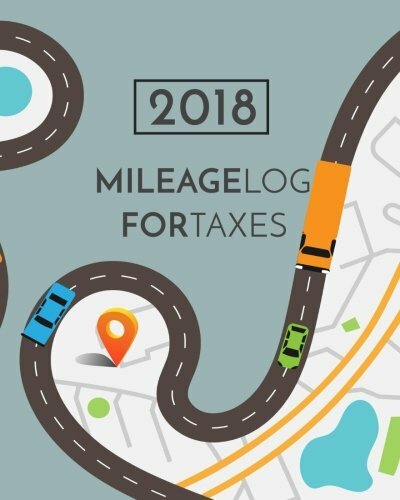 About how your actual mileage will . . . vary. 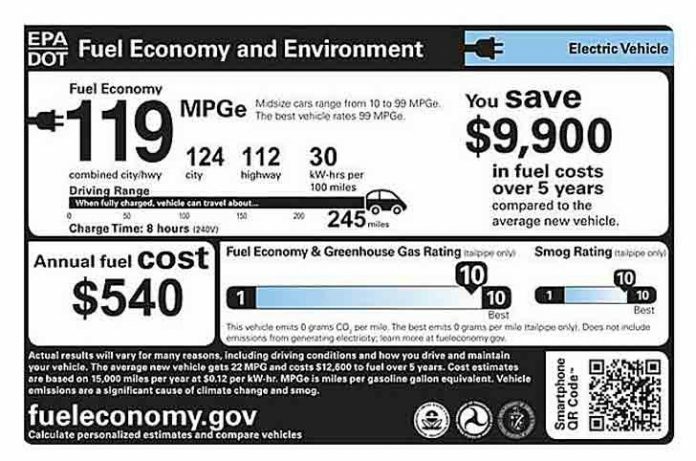 Everyone knows this means: Expect to get less than whatever the EPA advertises on the new car window sticker. But in the EPA’s defense, at least the “city” and “highway” numbers we’re used to seeing are comprehensible. And – within a roughly 10 percent margin of error – they correspond with on-the-road reality. Your car might not get the advertised 35 MPG on the highway. But it won’t be 15 MPG. Not unless you punch a hole in the gas tank. Then there’s this “MPGe” business that’s beginning to show up on new car window stickers. On the stickers of plug-in hybrids – which all of a sudden everyone seems to be selling. 106 MPGe! (Chevy Volt) 97 MPG! (Ford Fusion Energi) 74 MPGe! (Mercedes GLC350e). These are spectacular claims – not unlike those late-night TV miracle diet pill ads that promise you’ll drop 20 pounds a week. Let’s dissect this scam – the MPGe thing, I mean – and then get into the reasons for the scam. Actually, let’s get into the reasons first. They center on the frantic – on the part of the car manufacturers – need to sell or at least get rid of plug-in hybrids and electric cars. Frantic, because the car companies are forced to manufacture them – not because of customer demand but because of the jihad being waged by the government against internal combustion via de jure “zero emissions” vehicle production mandates and de facto production mandates such as the fuel economy fatwas – which cannot be complied with absent the production of vehicles that don’t use any fuel (well, any gas) either all the time (pure electric cars) or some of the time (plug-in hybrids). These vehicles help with the averages – the Corporate Average Fuel Economy (CAFE) averages. By adding “e” to the MPG mix. In addition to the usual IC-engine city/highway figures, the electric mileage is factored in. It is computed as follows: 33.7 kilowatts of electricity is equivalent, in terms of energy, to a gallon of gas. Thus, an electric car or partial electric car (plug-in hybrid) that uses 29 kilowatt-hours every 100 miles of driving would rate 115 MPGe, according to the EPA. Of course not. You’re not supposed to. You are supposed to believe that the plug-in hybrid you’re looking at is going to achieve 106 or 97 or 74 MPG – just add “e”! Just like those late-night TV diet pills that are going to turn you into a bikini model by the end of next week.